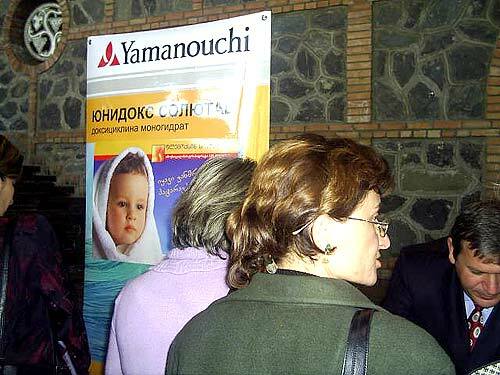 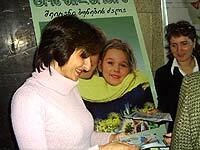 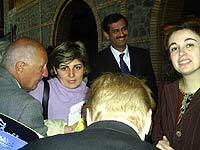 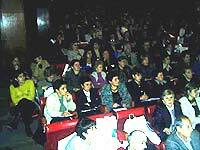 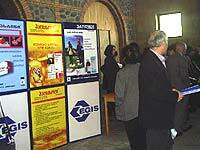 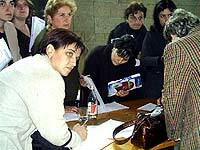 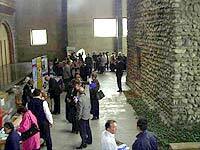 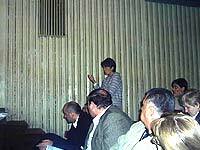 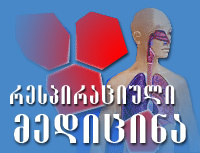 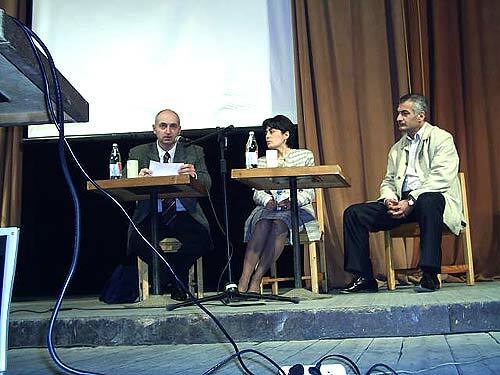 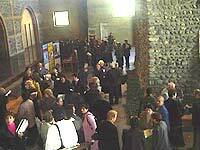 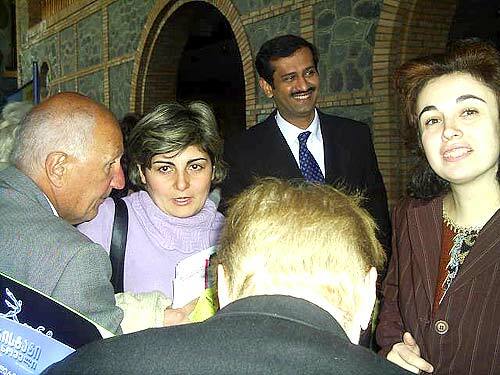 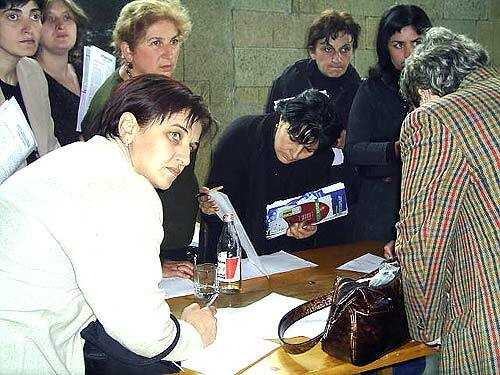 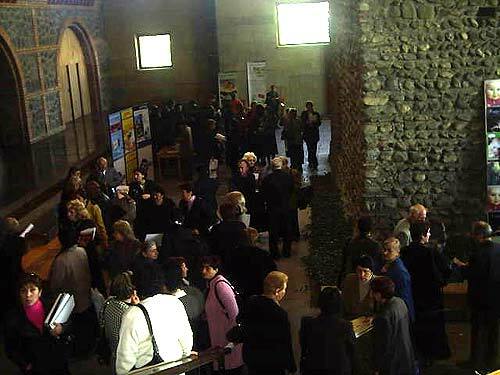 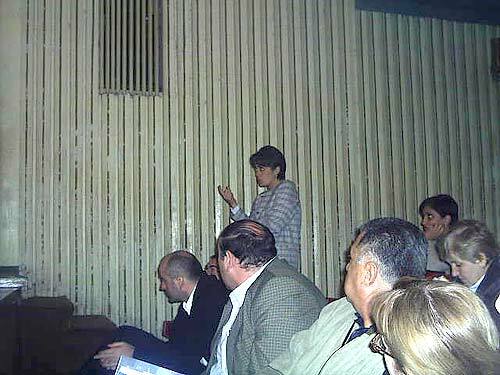 Second regional meeting was held in Telavi, (Kakheti region) in 7-8 October 2005. 310 doctors attended this meeting. 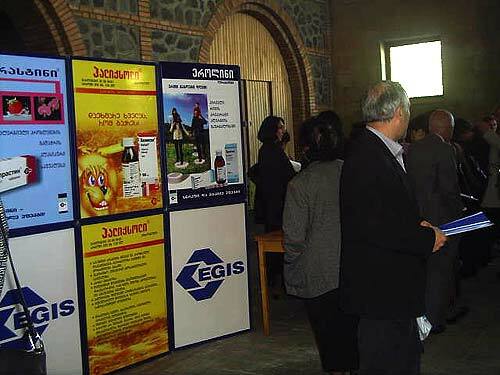 At the meeting was established GRA's new - Kakheti regional office. 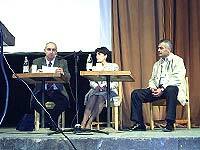 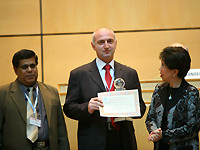 As an executive was pointed Nana Aleksishvili.